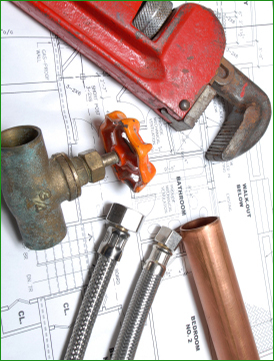 C M Maintenance, Plumbing and Heating is a local company who wishes to provide a professional service to the local community. In order to achieve this goal it is our strategy to develop our internal and professional systems to provide a first class service to all our clients. We intend to develop our staff in all areas of practical excellence and safety, as well as giving our clients a courteous service. This is to be achieved by building long term relationships with both partners and suppliers, so that we can provide a stable cost effective service for all your plumbing and heating needs. For any information on the services we supply or for a free quotation please contact us now. Designed by Webworks Internet. © 2008. All rights reserved.